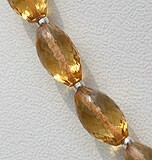 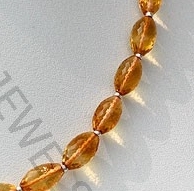 Bring the power of sun in life by adorning the Citrine Dholki briolette beads in jewellery. 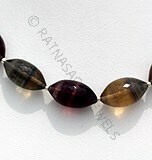 The stone will bring abundance of happiness, wealth and good health in life. 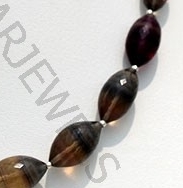 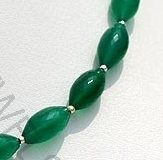 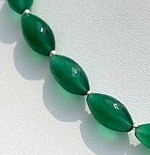 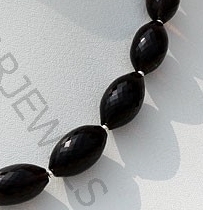 The amazing thing is that you are getting it in an innovative shape that makes it a great choice for jewellery. 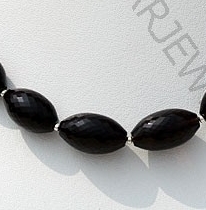 The Dholki briolette shapes inspired from the hand drum looks dazzling. 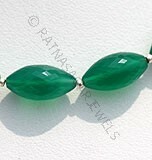 If you are looking for a unique shape then Dholki briolette is the answer. 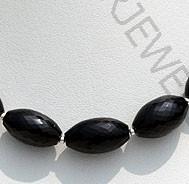 Take a look at our exclusive collection Dholki briolette beads that includes Green Onyx, Citrine Gemstone, Black Spinel, Fluorite Gemstone, Smoky Quartz etc in the stunning shape. 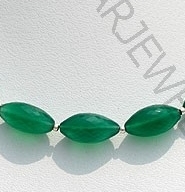 Green Onyx Gemstone is a variety of natural white chalcedony quartz, which is treated with deep green color, possess property of translucent with vitreous luster and are available in green color with micro cut, Hand Drum Shape. 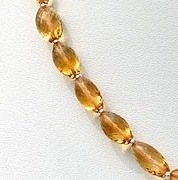 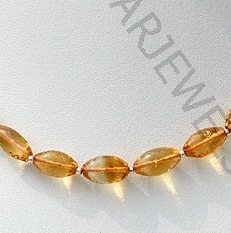 Citrine Natural Gemstone is variety of orange-yellow quartz, possess property of transparent with vitreous luster and are available in light golden-yellow color with micro cut, Hand Drum Shape. 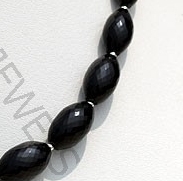 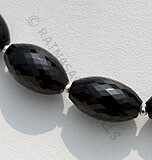 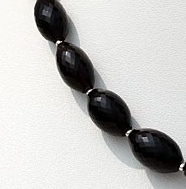 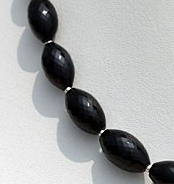 Natural Black spinel Gemstone Beads possesses property of opaque and vitreous luster is available in zed-black Color with micro cut, hand drum Shape. 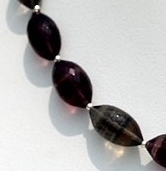 Fluorite Gemstone Beads is variety of halide mineral, possess property of transparent, with vitreous luster and are available in green-blue color with artistic cut, Dholki Shape. 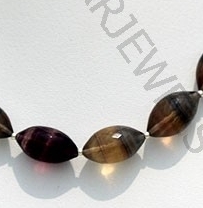 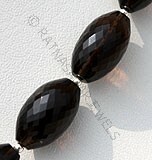 Natural Smoky Quartz Gemstone Beads possess property of transparent and are available in dark brown-black color with micro cut, hand drum shape.